Amber Eather completed her Diploma in Beauty Therapy in 2006 and began a 7 year career providing beauty and skin treatments in spas and salons. In 2011 Amber made the decision to return to study and begun her Bachelor of Health Science (Dermal Therapies) at Victoria University. This science based university degree is the only one in Australia that focuses purely on clinical care in a dermal profession. In 2014 Amber joined the team at the Dermatology Institute of Victoria, her aim was to increase her knowledge by working alongside a very qualified team with the ability to immerse herself in the most up to date technologies. Amber is dedicated to providing a high standard of care to her patients in a professional and caring manner. 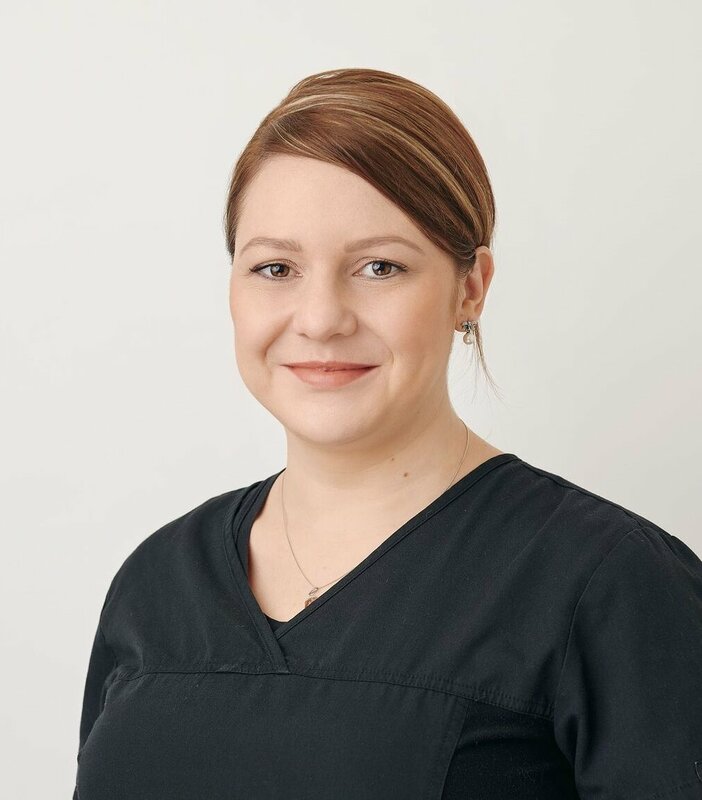 Amber has a passion for improving client’s skin conditions such as acne or pigmentation and offers non-invasive, practical treatments such as: Hydrafacials, Laser hair removal, Light skin peels, IPL, Q switch Yag, Pico, Kleresca, Dermapen and Microdermabrasion. Amber is also passionate about ensuring her patients maximise their treatment outcomes by offering them free, personalised skincare advice.